I got hooked on botany as an undergraduate at Colorado College in 2001, and have since worked as a field botanist throughout the Southwest. I have been involved with various ecological monitoring surveys, floristic inventories, vegetation mapping projects, and rare plant surveys. My explorations on the Colorado Plateau, in the Mohave, Sonoran, and Great Basin Deserts, in the southern Rocky Mountains, and in the high Sierra Nevada have piqued my curiosities about plant evolution, phytogeography, rare plant biology/ecology, plant-substrate interactions, and edaphic specialization in plants. 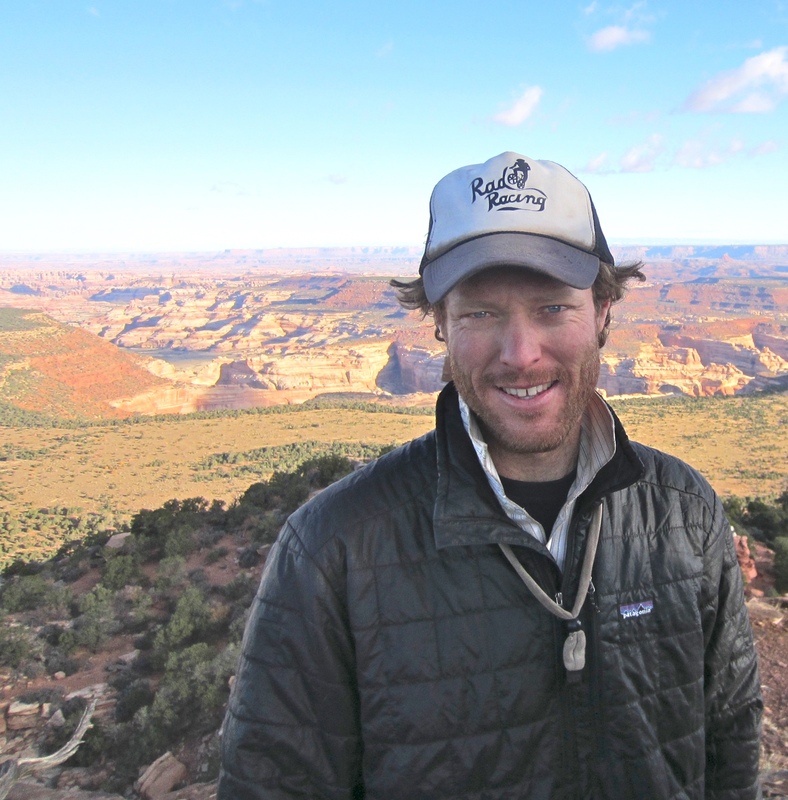 I completed a Master’s degree at Northern Arizona University in 2006, in which I explored floristics, local scale vegetation shifts across an edaphic gradient, and regional phtyogeographical affinities of Pinyon-Juniper woodlands on the Colorado Plateau. I am currently studying mechanisms of speciation in the plant clade Streptanthus (s.l., Brassicaceae). My research is focused on 1.) assessing clade-wide patterns of reproductive isolation (RI), and the relationship between RI and phylogenetic distance; 2.) quantifying barriers to gene flow and ecological divergence in a co-occurring species pair that produces viable F1 offspring in the greenhouse; 3.) exploring the relationship between genetic, geographic, and environmental distance and reproductive isolation at the population level in S. breweri; and 4.) using integrative taxonomic approaches (morphology, interfertility, molecular phylogenetics) to uncover cryptic diversity in Streptanthus. Micah studies the evolution and chemical ecology of plant-herbivore and plant-pollinator interactions. Current research interests include island/mainland comparisons of plant defenses against herbivores in southern California and the Channel Islands, coevolution of monarch butterflies and their milkweed host plants on Pacific Islands, and cryptic species diversity in the euglossine-pollinated neotropical orchid genus Gongora. Micah is co-advised by Santiago Ramirez. I am a PhD student in the Population Biology Graduate Group and am coadvised by Jeff Ross-Ibarra (rilab.org). I am broadly interested in how biotic interactions change over environmental gradients and influence plant adaptation to stressful climates. Currently, I am studying interactions between teosinte (Zea mays ssp. mexicana) and its associated root biota across a cline in mean annual temperature. Specifically, I am interested in how environment alters outcomes, degree of locally beneficial adaptation, and past responses to selection for teosinte-biota interactions. O’Brien, AM, J Ross-Ibarra, RJH Sawers, SY Strauss. Extending the Stress-Gradient hypothesis: increased local adaptation between teosinte and soil biota at the stressful end of a climate gradient. (In review). T Persson, K Battenberg, IV Demina, T Vigil-Stenman, B van den Heuvel, P Pujic, MT Facciotti, EG Wilbanks, A O’Brien, P Fournier, MAC Hernandez, AM Herrera, C Me digue, P Normand, K Pawlowski, AM Berry. (2014) Candidatus Frankia Datiscae Dg1, the Actinobacterial Microsymbiont of Datisca glomerata, Expresses the Canonical nod Genes nod- ABC in Symbiosis with Its Host Plant. PLOS ONE 10(5): e0127630–e0127630. My research focuses on the re lationships herbivorous insects maintain with their host plants and natural enemies, and how the structure of those interactions varies with environmental heterogeneity. 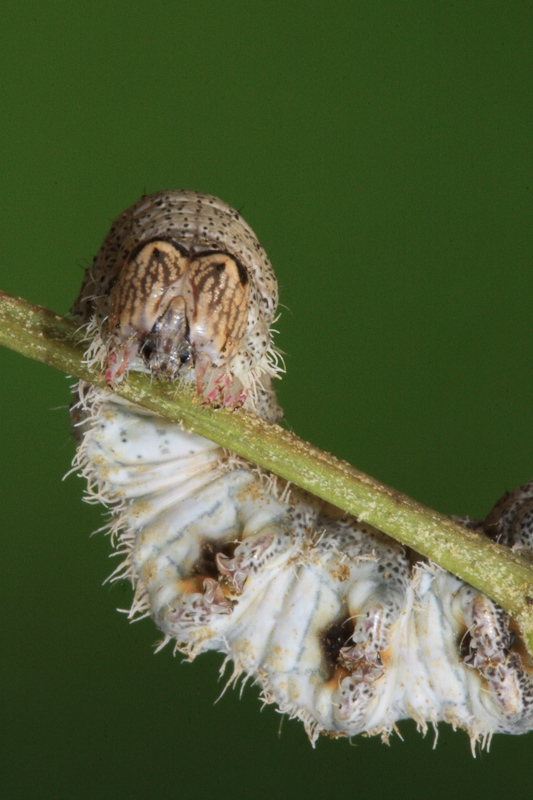 In particular, I study diverse assemblages larval lepidoptera (butterflies and moths) and their parasitoid enemies, which are a wonderful system in which to study complex biotic interactions as well as observe fascinating natural history. For my dissertation work I ask how a ubiquitous source of environmental heterogeneity – soil resource availability – alters emergent properties of tritrophic ecological networks. I use congeneric and intraspecific host plant comparisons across a natural mosaic of serpentine (low resource) and non serpentine (higher resource) soils in McLaughlin Reserve (UC) to build interaction networks between woody shrubs, 100+ species of Lepidoptera, and 50+ species of parasitoid wasp and fly. Finally, I use bird exclosures and plant chemical analysis to ask how predation and plant traits drive differences in trophic structure across soil contexts. My research focuses on the processes structuring plant communities from local to global scales. I am especially interested in understanding the links between plant functional traits and community assembly and coexistence mechanisms. I use approaches that span from observational field studies to greenhouse and field experiments to meta-analyses to address fundamental questions in community ecology. I am currently studying the roles of trait differentiation and plant-feedbacks in the coexistence of diverse Trifolium (clover) assemblages in coastal prairies at the Bodega Marine Reserve. Marge is a former post-doc in the lab, now an Assistant professor at MSU. 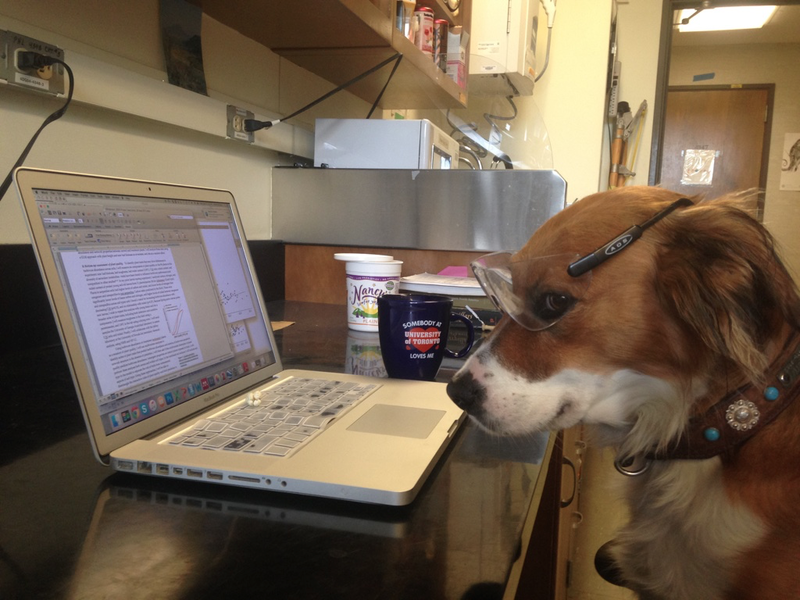 She is interested in how ecological interactions impact phenotypic evolution and diversification across evolutionary scales. I received my Ph.D. in Anurag Agrawal’s lab at Cornell University in 2014, and am currently the CPB Postdoctoral Fellow at UC Davis co-sponsored by the Ramírez and Strauss labs. My research focuses on trait-mediated interactions between species, asking how species interactions translate into macroevolutionary patterns. My work merges phylogenetic and experimental approaches, and frequently focuses on mutualistic and defensive species interactions. I am interest ed in the way plants work within their ecosystem and in all of the various components of those relationships. Studying these interactions with the implications of past, present and future climate change in mind is something that I find both interesting and important. I am also an avid crafter, yogi and coffee drinker, and enjoy spending time with my dog, Max. Jess is joining Noah Whiteman’s lab this fall at UC Berkeley! Congrats Jess! Jenna Yonenaga wil be starting as Strauss lab tech in the Fall 2017! Welcome Jenna! 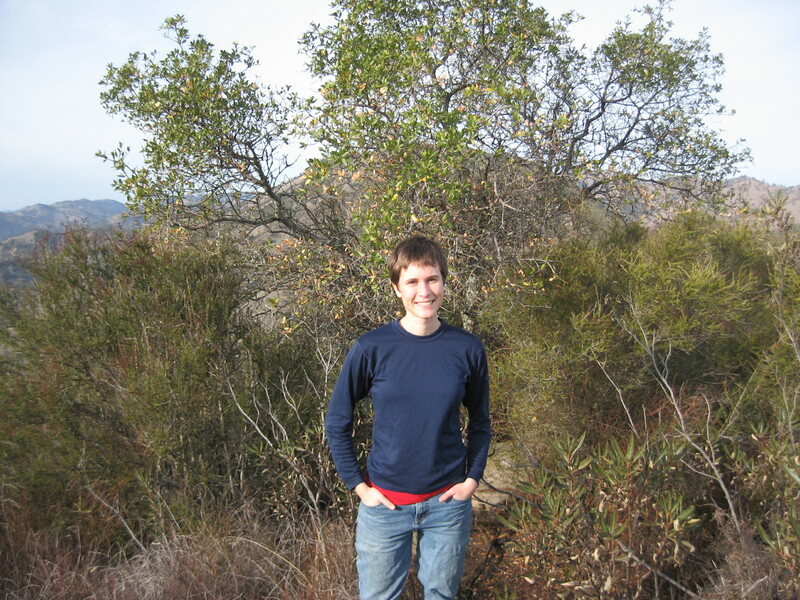 Growing up in California, I became passionate about competition between native and invasive plant species in chaparral and wetland ecosystems, and in a broader sense interested in conservation and restoration ecology. 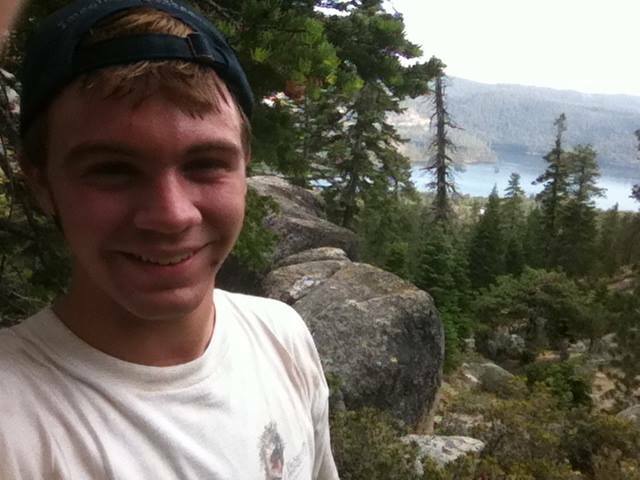 My interests also include the effect of climate change on shifting California forest habitats, and the relationship between invasive insects and the plants that they live on. In the Strauss Lab, I work with D. melanogaster and D. sechellia, working alongside Jessica Aguila in running an experiment to study competitive interactions between these two species. Anika Agrawal and many others also do research in the Strauss lab.